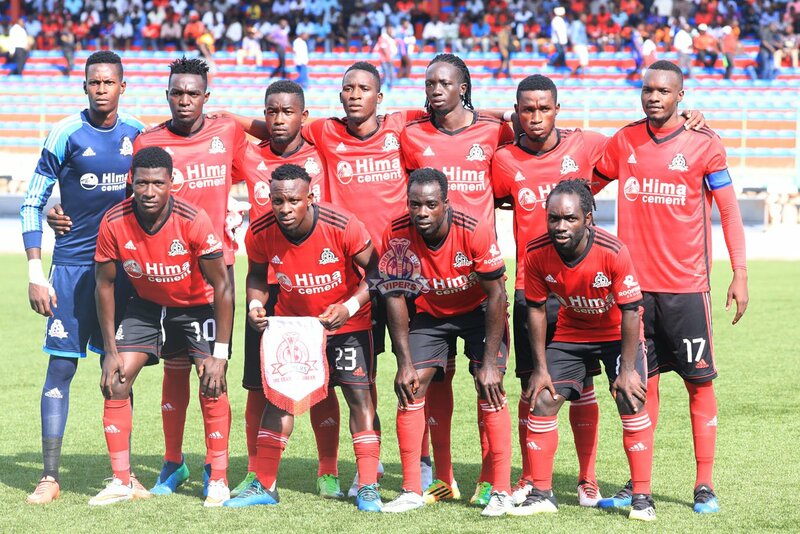 CAIRO – Reigning StarTimes Uganda Premier League Champions, Vipers SC will tussle it out with CS Sfaxien in the playoff round of the CAF Confederation Cup. After suffering a 3-0 aggregate loss to Algeria’s CS Constantine, the Venoms will now take on the Tunisian giants for a place in the group stages of CAF’s second club competition. Sfaxien are the joint record holders of the Competition, along with Etoile Du Sahel. They have won it four times – 1998, 2007, 2008 and most recently in2013. They were also losing finalists in 2010, going down to FS Rabat of Morocco. The draw was held on Friday (28 December 2018), evening at the Nile Ritz-Carlton in Cairo, Egypt. CS Sfaxien, received a bye at the preliminary round before taking care of Zambia’s Green Buffaloes 4-2 on aggregate in the first round. Uganda’s other representative in the competition, KCCA FC will face one of the Continental’s minnows, A S Otôho D’Oyo from Congo. KCCA, who eased past Mtibwa Sugar 5-1 after two legs, will host the first (leg) of the qualification round. The first legs will be played between January 11 and 13th before the teams meet again a week later. This play-off round includes 30 teams: 15 of the 16 winners of the Confederation Cup first round games and the 15 losers of the Champions League first round. The 15 winners of the play-off round advance to the group stage to join Étoile du Sahel, who advanced directly to the group stage as the winners of the first round with the best CAF 5-Year Ranking.